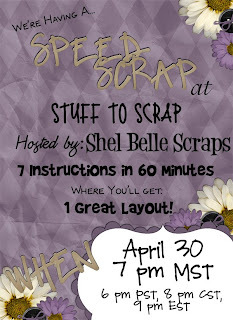 and this is what you may win! Thanks for looking and happy scrap! 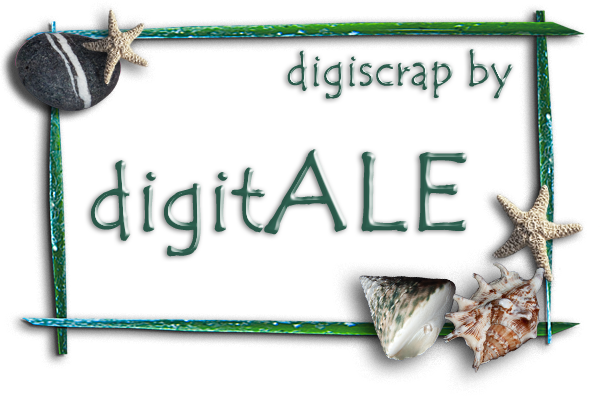 You can buy the kit exclusively at Divine Digital, and it is on sale until the end of the month! 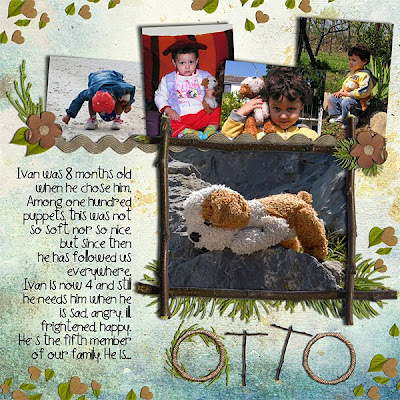 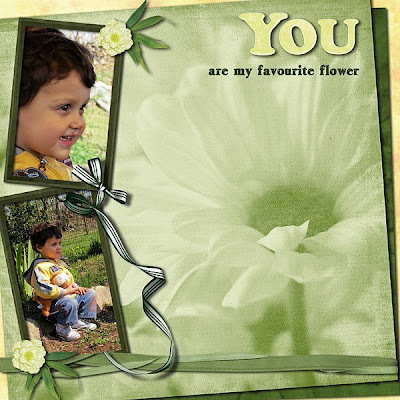 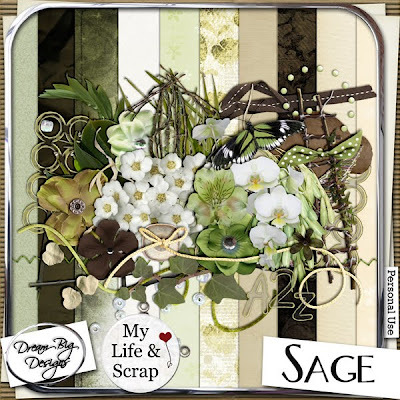 Click here to download, and happy scrap! 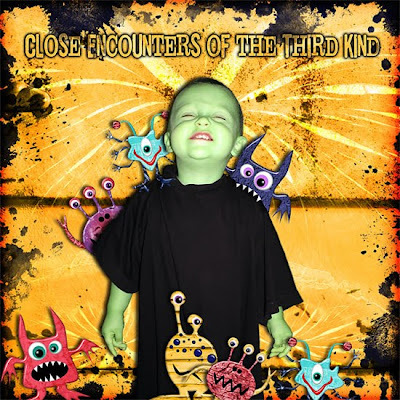 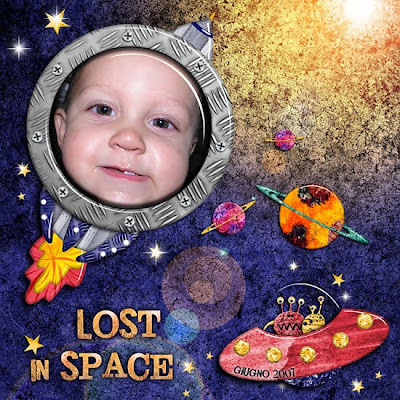 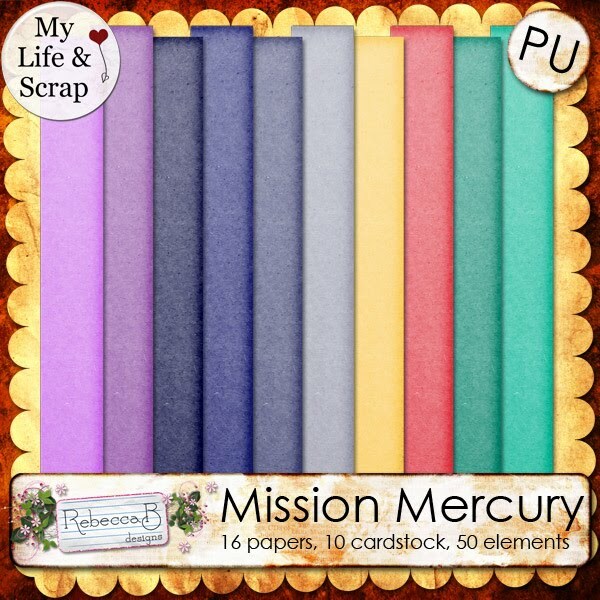 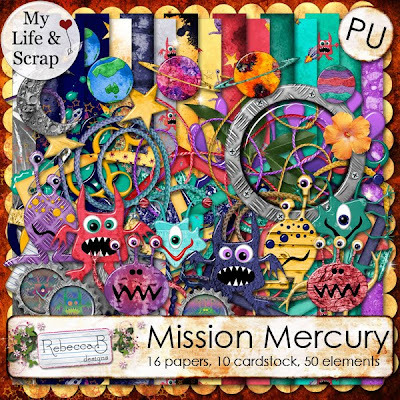 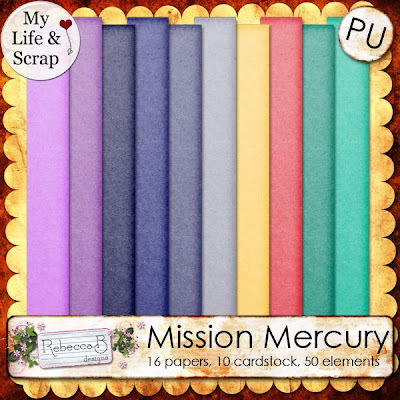 Rebecca has created a fabulous kit called Mission Mercury: it's an aliens' kit, with lots of aliens, planets, rockets and similar elements, plus a series of fantastic papers! 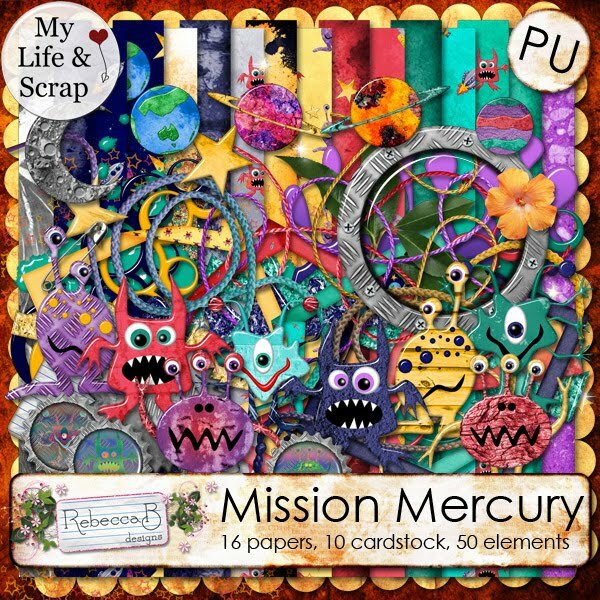 I really had a lot of fun working with this kit. Hurry up to buy it while it's on sale at 50% off!!! 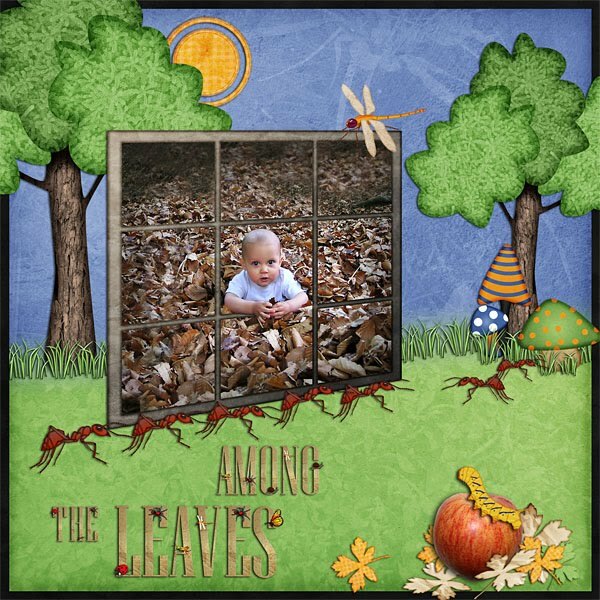 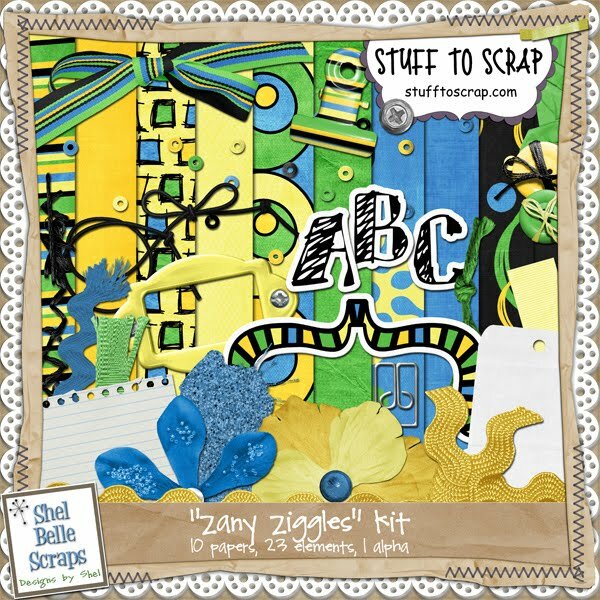 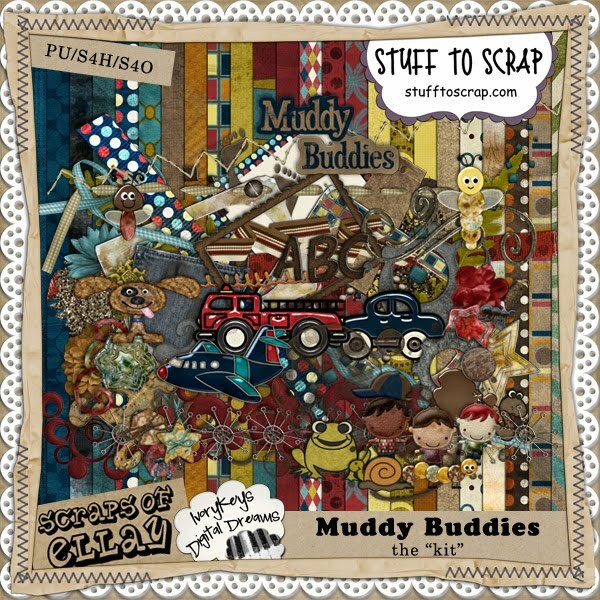 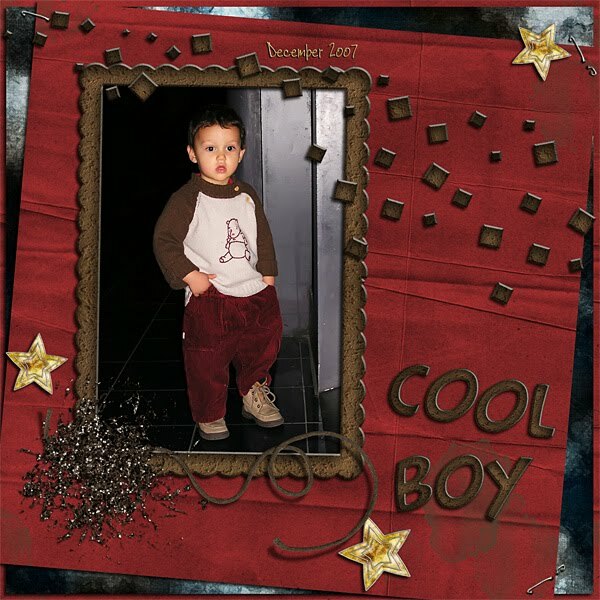 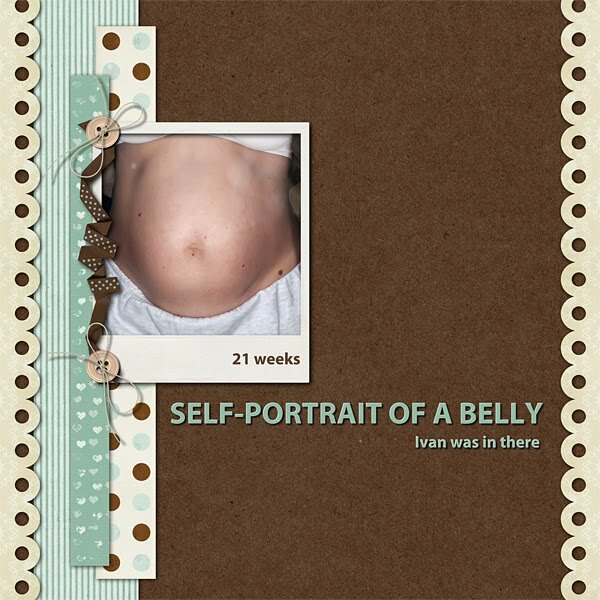 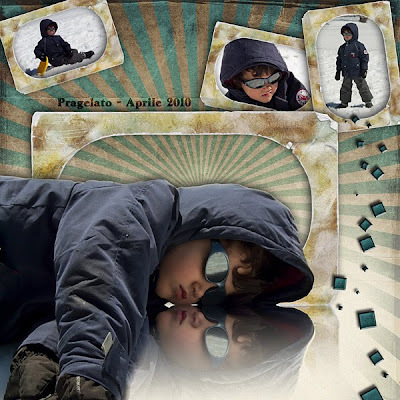 I am a little bit late with this one, but I am being quite busy in these days... anyway, this is to show you a new, fantastic boy kit, a collab by Ivorykeys Digital Dreams and Scraps of Ellay, at Stuff to Scrap. and don't forget to go to Susan (Ivorykeys) blog to see much more stunning pages! 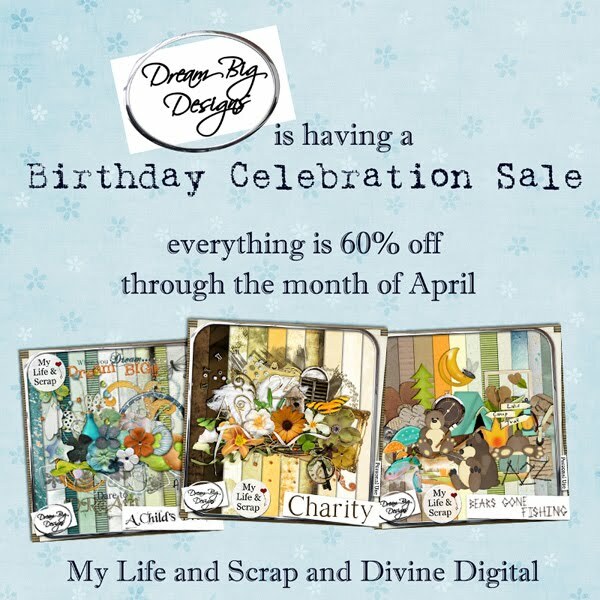 She is also having a huge sale at both her stores (MLAS and Divine Digital): everything 60% off this week!!! 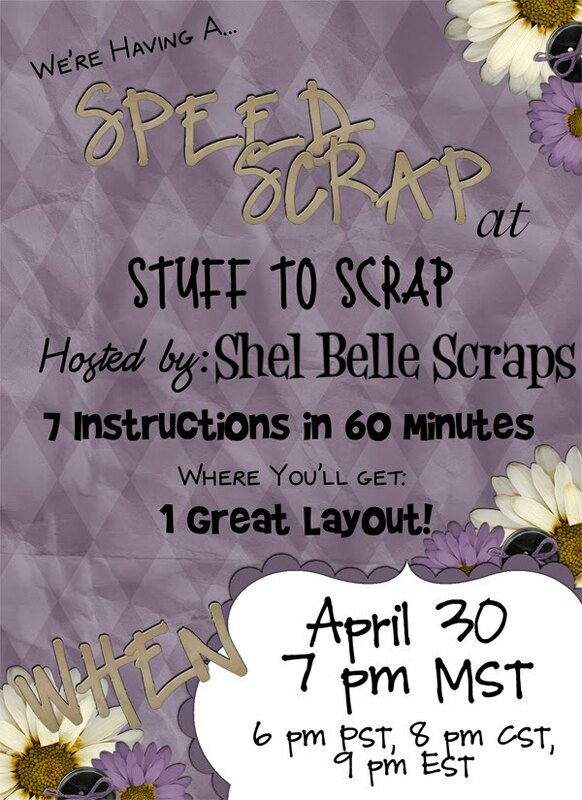 Take the chance to get her fantastic products at so low prices! 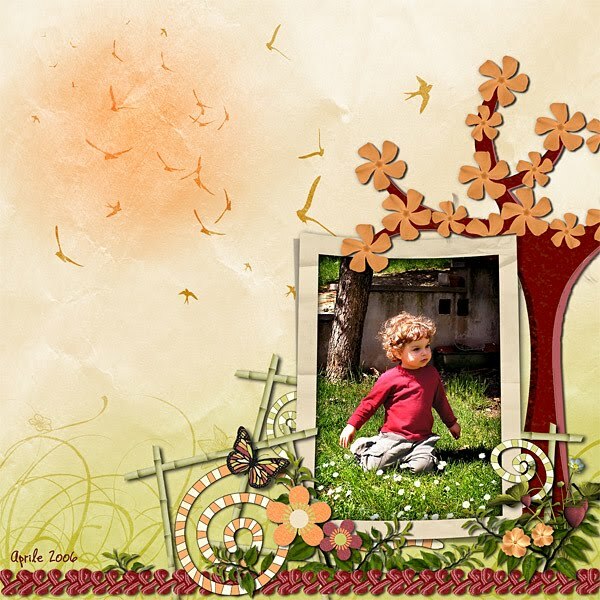 Layout made with "DReaming Spring"
Here are the links for downloading the kit, if you still have not do it. 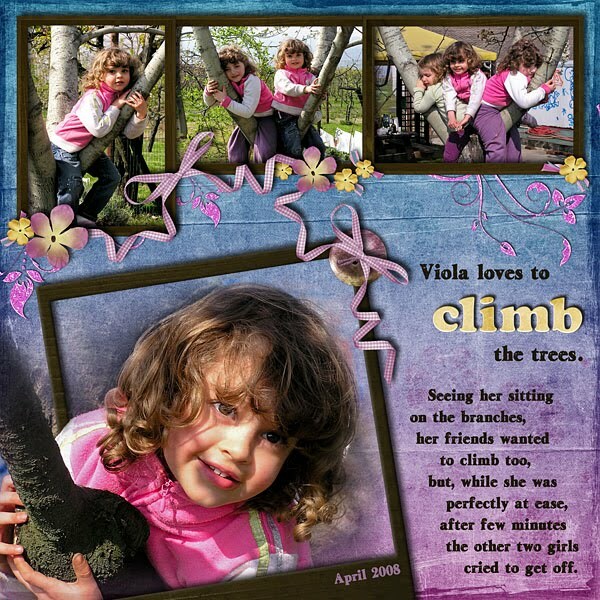 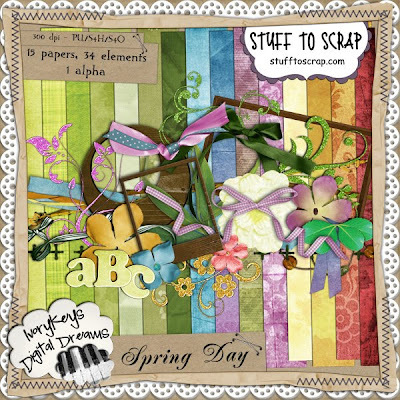 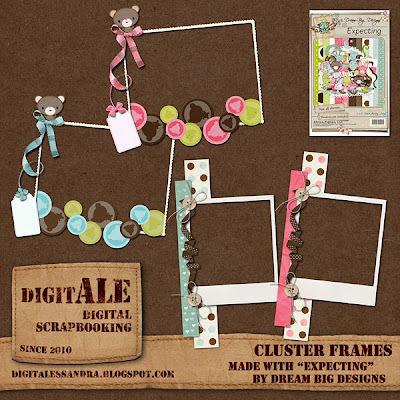 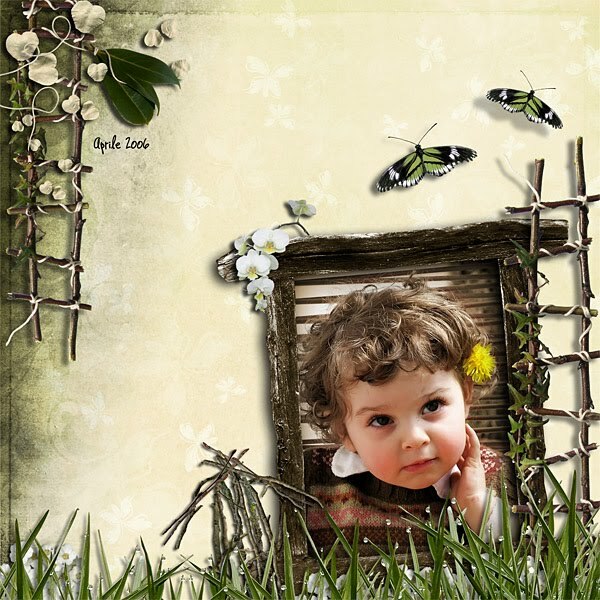 I have just started to CT for Ivorykeys Digital Dreams: she is a new designer at Stuff to Scrap and the first kit I worked with is called "Spring Day": here are two pages I made with it, it's an awesome kit and you will not want to loose it, thus click here to go to her store!!! 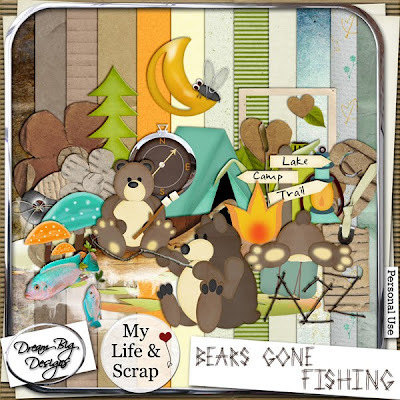 Dream Big Designs has released her last kit, called "Bears gone fishing": a perfect kit for your fishing, camping or other outdoor pictures, but - as always - so easy to use with every kind of photo you may have! Take a look at two layouts I did with this kit, and then hurry up to MLAS or Divine Digital stores to buy it while it's on sale (50% off for this week!). RebeccaB has just released her last kit, Bugs for Brekky! 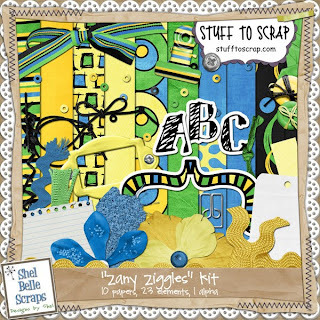 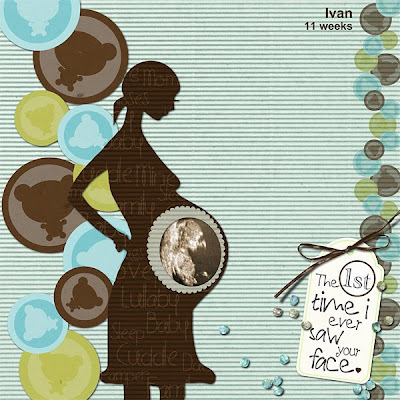 You can buy the kit at Angel Baby Scraps and MLAS. 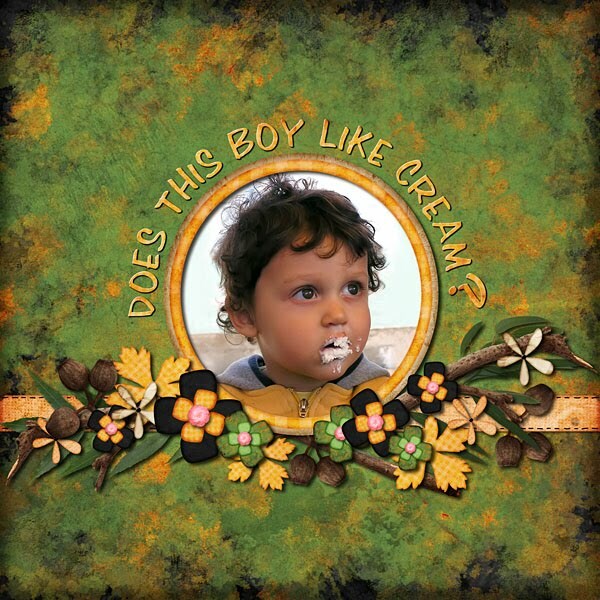 And now I've got a little game for you: answer the question of my second page "Does this boy like cream? ", and those of you who will guess the correct answer will receive the QP! 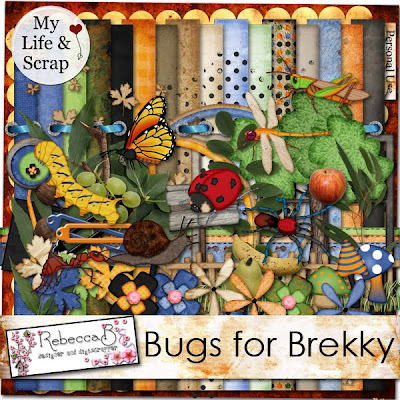 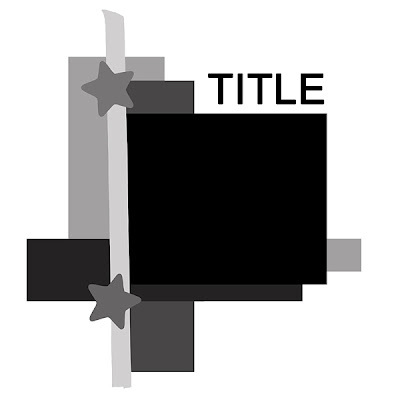 Oh, and Rebecca has got a freebie for you on her blog, check it out! 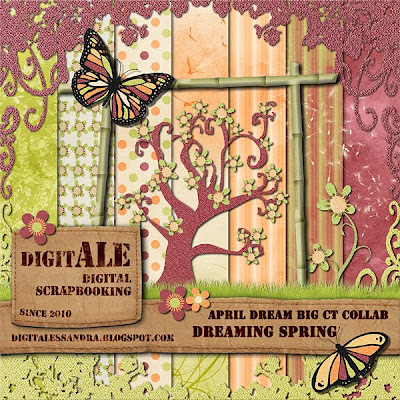 Today I'm proud to present you the second free collab kit by the Dream Big CT: Dreaming Spring! 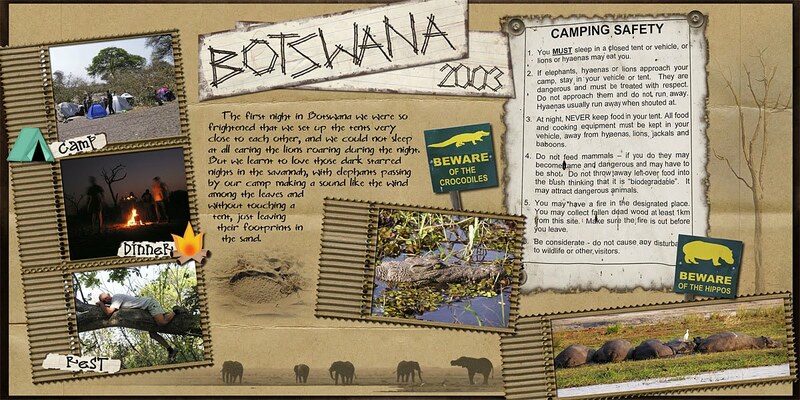 These are the other participants to the CT train, please remember to leave them some love when you download!